I think I already mention something about the amazing of human accomplishments. If you’re reading this before you read my post on the Marion Hyper sub then one of two things happen. I’m obviously not very interesting and you didn’t even read about the Marion which means you’re probably not reading this, which also means that I have to keep my ego strong and call you an idiot. But don’t worry, I’m only half serious. OR! There was a publishing error. Either way. 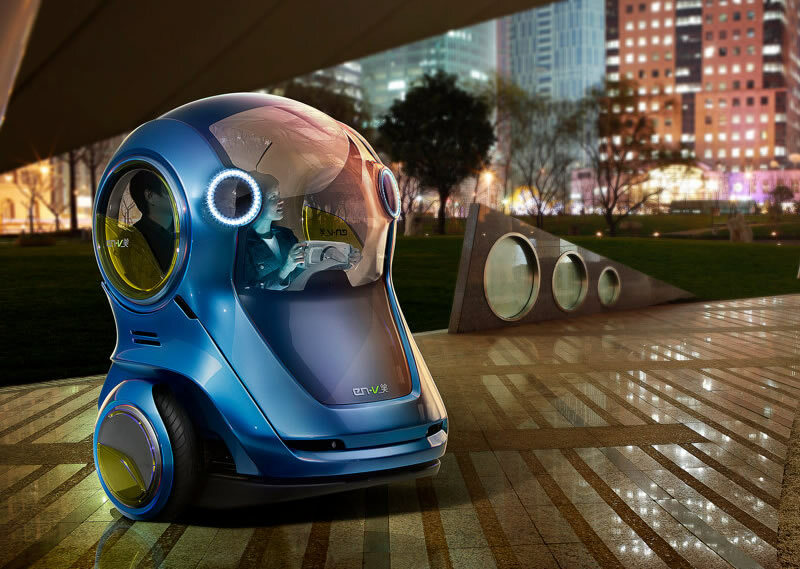 The new EN-V will revolutionize urban transport if it catches on. So for those of who get cream your pants over the environment I suggest you check it out after the jump.